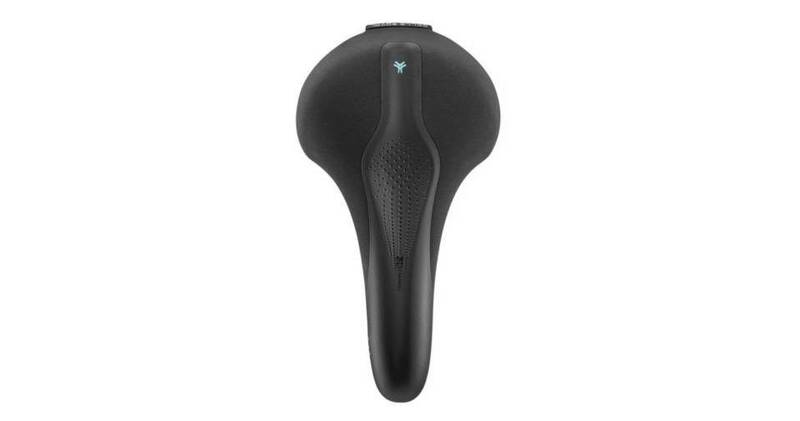 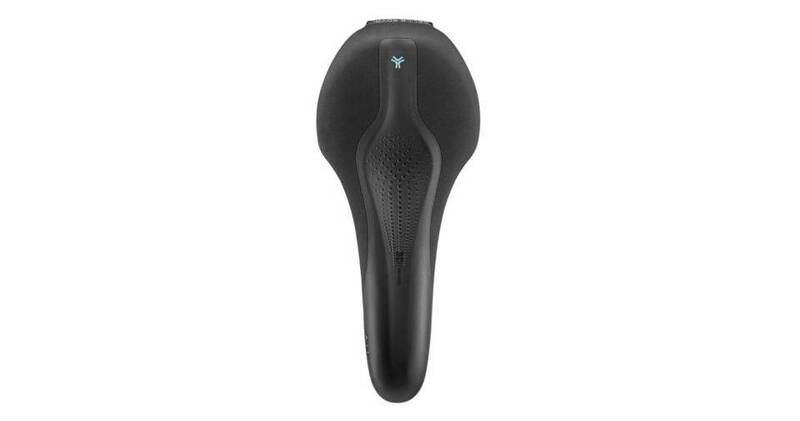 Selle Royal Scientia saddles are scientifically engineered to provide maximum comfort and performance for the level of each rider. 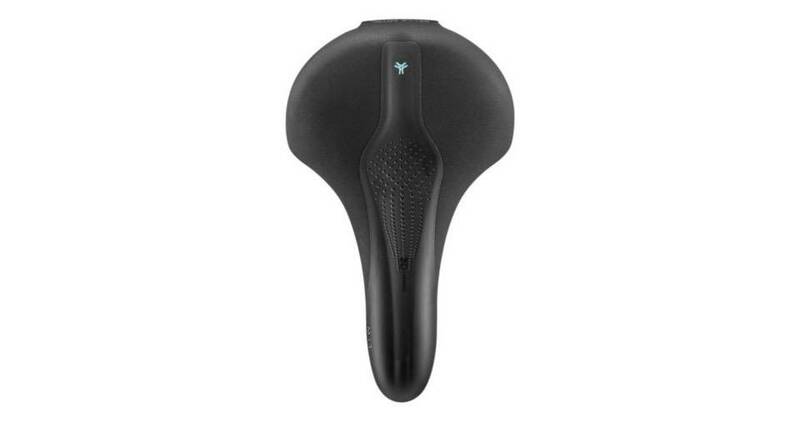 Selle Royal, along with researchers from the Center for Health through Sport and Movement at the German Sport University Cologne, the largest sports university in Europe, has applied theory, data and methods to bicycle saddle research in an attempt to unmask the fundamental design characteristics essential to optimizing well-being and overall cycling performance. 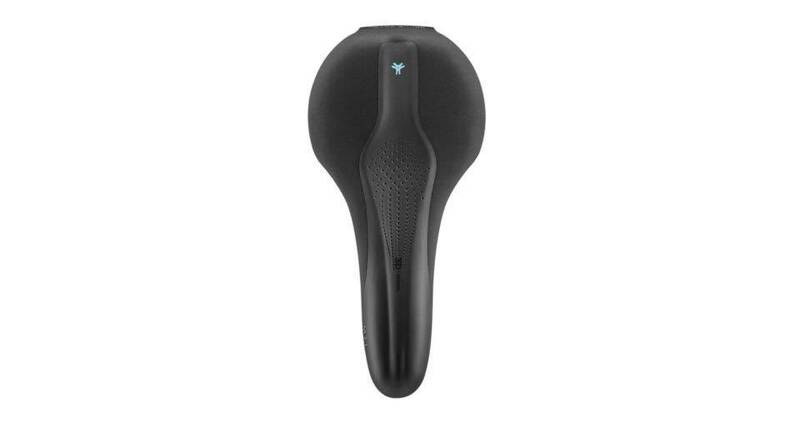 The result is SCIENTIA, a full spectrum of 9 ergonomic saddles scientifically engineered to precisely and comprehensively fit each rider.